Tungsten flux is also called tungsten catalyst, tungsten accelerator and tungsten granule. It is made of purest tungsten material with irregular particles widely used in chemical analysis as carbon sulfur analyzer and the machine is also called CS analyzer or C&S analyzer. Highly pure tungsten flux is applied mainly in the high frequency infrared carbon and sulfur analyzer and the results are very stable. At present, combustion method to measure the carbon and sulfur, many factors affect the stability of the analysis results wherein the flux has a greater impact on the measurement results of the stability samples.Tungsten commonly known as wolfram in its purest form, it is a shiny white metal. 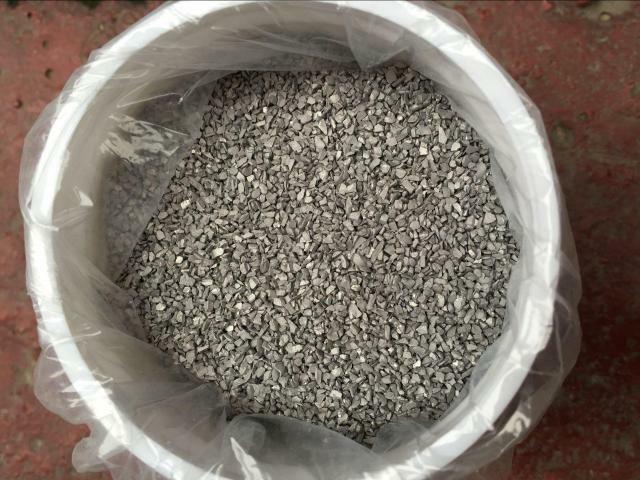 Pure tungsten granulate as tungsten flux is very easy for processing because it is quite pliant and can contain small amounts of oxygen and carbon. 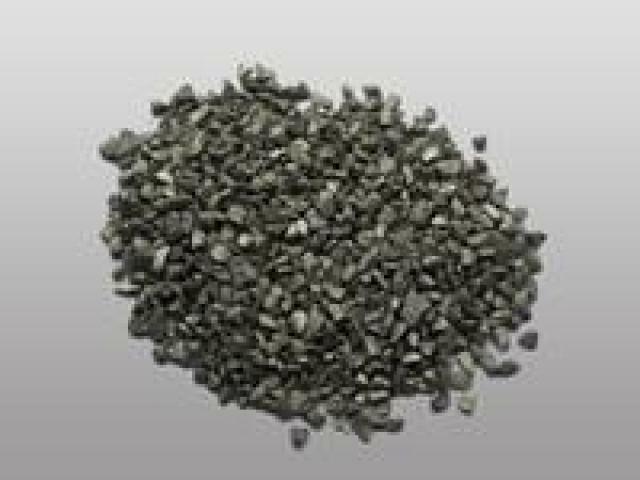 Since the properties of pure tungsten granule allow the use of purest tungsten for great purposes. The purity of tungsten particle can reach 99.90% or 99.95% min. However , 99.90% of purity is not enough for materials. Thus, carbon - not more than 0.001% and sulfur - not more than 0.0005% are used to achieve better stability. Clean and pure tungsten granule is much needed to play a good role of catalyst in the material production.so , in between 99.95% to 99.99% of purity is important to use during material production and amplify its applications such as carbon sulfur analysis , induction accelerator , radiation shielding filler and so forth. 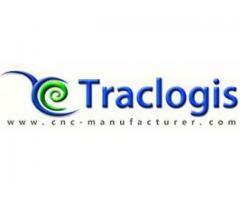 Traclogis Co.,ltd offers one stop shop for all your production metal parts. We produce CNC machined parts,metal stamping, plastic injection molding, laser cutting, die casting, mold design and related services. 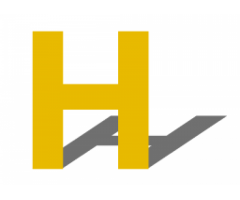 Shanghai Huixiang Industrial Co., Ltd.